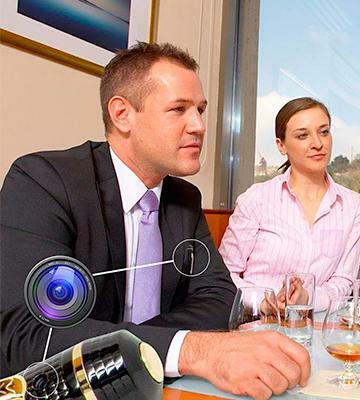 The General I/O interface enables this spy camera to connect additionally to up to 16 other user's surveillance devices so you will have more area covered. No battery for autonomous operation. A top-notch IP spy camera provides high-quality recording that can be checked with your mobile devices, PCs, and laptops anytime. This radio clock with a spy camera is offered in a wide variety of colors and the housing features convenient control buttons for volume, menu, and modes. Includes in-ear headphones. The recording resolution is low. The hidden camera provides a rare option of watching the records without your PC—play the files saved on a MicroSD right from the clock's display! The high-capacity battery of these hidden security cameras allows recording videos up to 60 minutes long. In addition, the loop recording enables the 24/7 surveillance. The provided manual seems incomplete. FREDI created one of the smallest mini spy cameras in the world perfect for mounting on almost portable device or interior object. 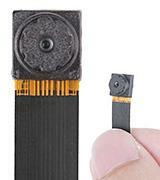 Wireless spy camera saves jpeg images in 1280x1024 resolution and records a video with a high frame rate of up to 30 fps. The USB cord can give the camera away. A perfect hidden camera combining an affordable price with high-quality recording. The photo frame form factor makes it unsuspicious. 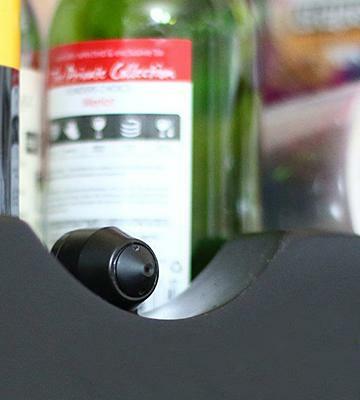 A truly miniature hidden camera. The special clamp allows tucking this pen mini spy camera in your jacket's chest pocket or on your laptop lid. The housing is sturdy and elegant. 8 GB is a maximum memory card capacity. 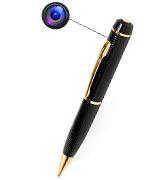 Record your business conferences unnoticed with this magnificent secret camera hidden in a traditional looking pen. Titathink TT520PW is a hidden camera with a truly cutting-edge hardware. 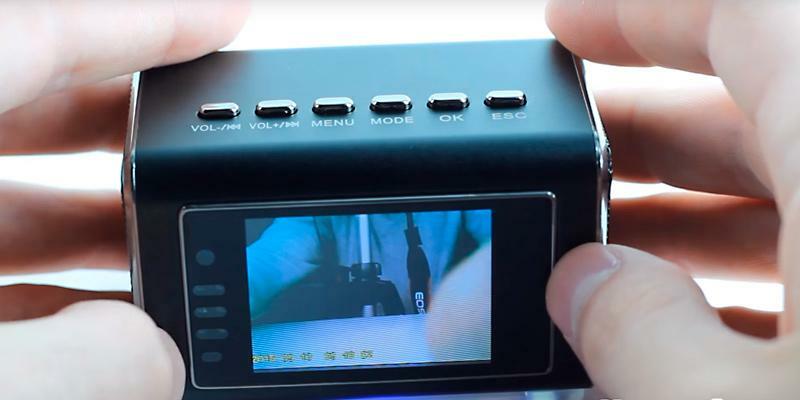 This spy camera is able to record video in 720p and with a 30 fps frame rate. However, the supreme video quality is not the only advantage you get if you purchase Titathink mini spy camera. This model became a leader on the market also thanks to the streaming feature. You can choose between the Wi-Fi connection, PoE, and Ethernet and, after you download the special app to your mobile device or PC, you can watch the streaming from your home wherever you are at the moment. Redesigning the camera's software enabled the manufacturers to use the H.264 encode video compression. This is important as owing to this, the Titathink TT520PW mini camera uses less bandwidth and can now support up to 16 viewers' devices like smartphones, laptops, PCs, and other cameras. A truly impressive feature, in our opinion, additionally backed up by the support of a majority of operating systems: Windows, Linux, Android, IOS, and Mac OS. Whatever system you are a fan of, you can always set this hidden camera according to your needs. If you think that a device this multifunctional is definitely hard to mount and use we are happy to assure you this is not true at all. 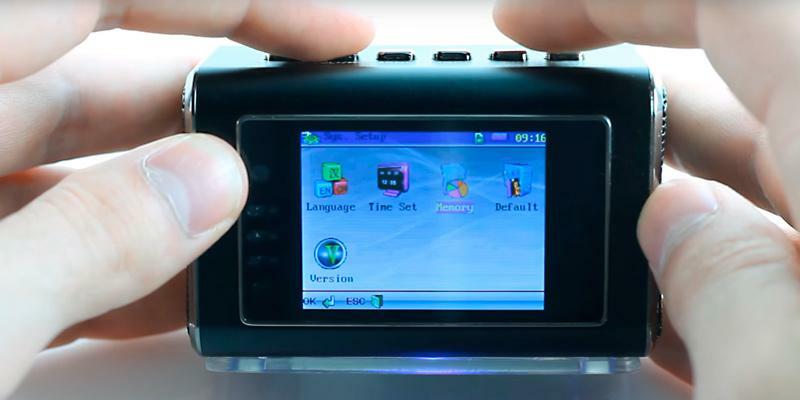 This mini spy camera has two components, the main unit and the camera itself. The latter connects to the former with a 20 ft cable. 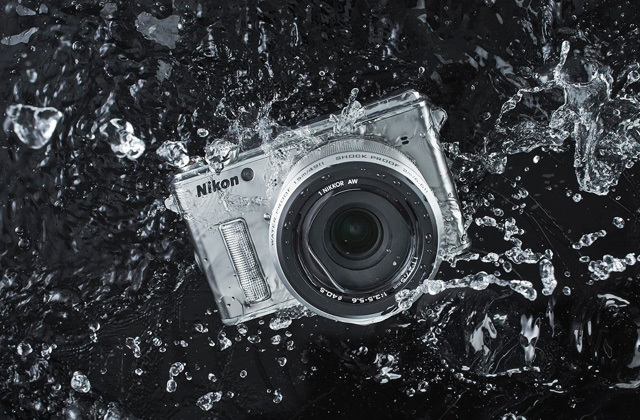 The camera is really tiny, barely 1" in size but still it boasts a high-quality CMOS image sensor with the motion detection function that allows making great video and still shots. 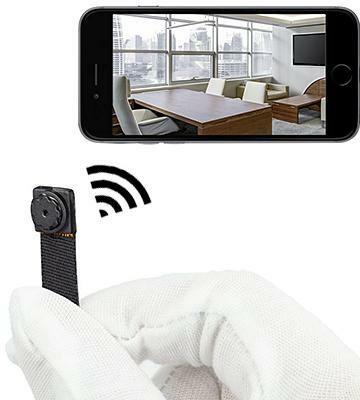 You can hide this spy camera virtually anywhere using the accessories that come with the purchase. We believe the main unit also deserves your attention as it acts as a "brain" of all this system. It not only records the data to the memory card but also sends it for streaming to the other devices via the Internet connection. The manufacturer provided an output for a microphone so that you could record audio as well as video. And the General I/O interface allows connecting other sensors and alarms to this system. All this considered, we think this hidden camera is everything a user can dream of in such a device. With it, you will be able to control everything from anywhere, and the quality of the video will leave you speechless, what with all the smallest details being decipherable on your laptop or smartphone screen. With a microphone, you will have your recordings with the sound. A good addition to the set for maximum performance. Nice and small at the front, but there is some hardware behind it that you have to conceal. 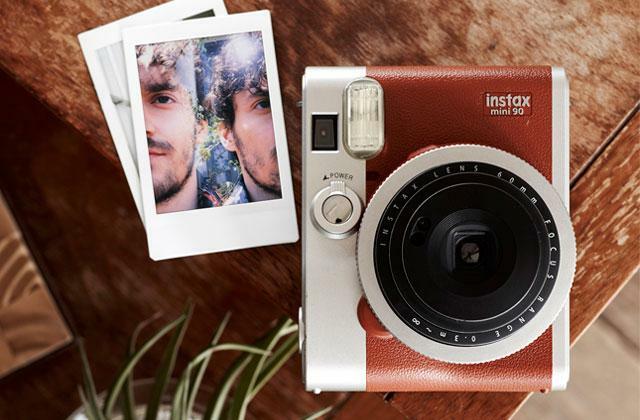 This is a fantastic high-resolution camera! Not only does it work exactly as expected, but the Titathink technical support is amazing! Jumbl JU-SC02B Mini Hidden Spy Camera is built into a radio clock and that makes for one of the best hiding spots a camera can get. Many of us still use desktop alarms even now when smartphones take over the world. This particular clock will display time and date for you. What is more convenient, though, is that this hidden camera does not necessarily require a PC or a mobile device for you to watch the recordings. You can simply take the clock and watch everything the camera has on its 2" color display, right on the spot. The built-in speaker can be a voice of your records, or you can use the in-ear headphones supplied with the package if you want privacy. The Jumbl JU-SC02B Mini Hidden Spy Camera saves the files on a MicroSD memory card in a variety of formats: MP3, WMA, WAV, AAC, MP4, 3GP, AVI, ASF. You can record the video when the device is plugged into the mains or a PC via a USB cord with a charger or you can rely on a battery. There is also the AUX line-in output for speakers, the 3.5mm output for the headphones we mentioned before, and, to top it all, a full-range FM tuner that will allow you to listen to your favorite radio stations. Summarizing, we can say that this mini spy camera is a blessing that can surprise the user with both the quality and the variety of features. Selecting a spy equipment, we always think about how it will fit in out interior without drawing too much attention. This includes the device's style. 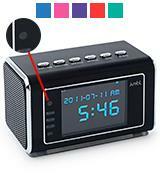 The form factor of Jumbl JU-SC02B Mini Hidden Spy Camera Radio Clock makes it a perfect choice for a bedroom, a dorm room, or a study. With the variety of colors offered by the manufacturer (Black, Green, Orange, Pink, Purple, Red, and Silver), you can choose the one that will look best in the room you intend on using the hidden camera in. Moreover, with the ergonomic control buttons, adjusting the volume or going through the menu is a total joy. A microSD card with a good transfer speed will be a great addition to your Jumbl JU-SC02B mini spy camera. FREDI Hd mini wifi: 3.7 in. It the best one I have brought to date. The seekers work great for their size. The microphone is very sensitive and also impressed me with its quality, exceeding the quality of the video recording. 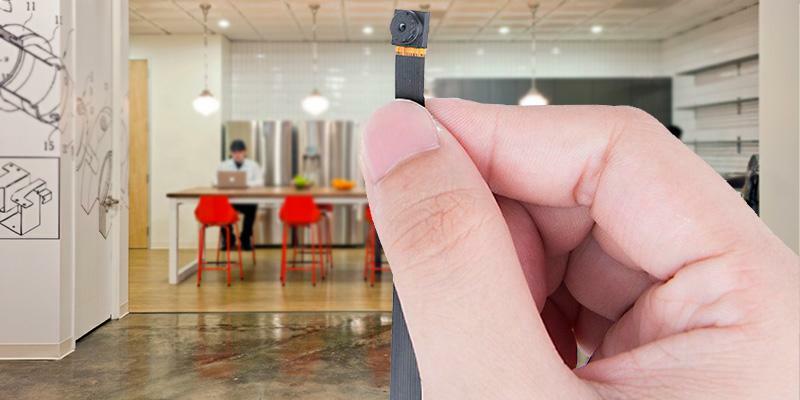 FREDI mini spy camera is one of the smallest devices in the world. With the size like that, you can hide it anywhere you wish and the chances it will be noticed are next to none. Household devices, digital gadgets, furniture, and even your clothes — literally anything can house this camera. It's no wonder so many people choose this hidden camera among many other. 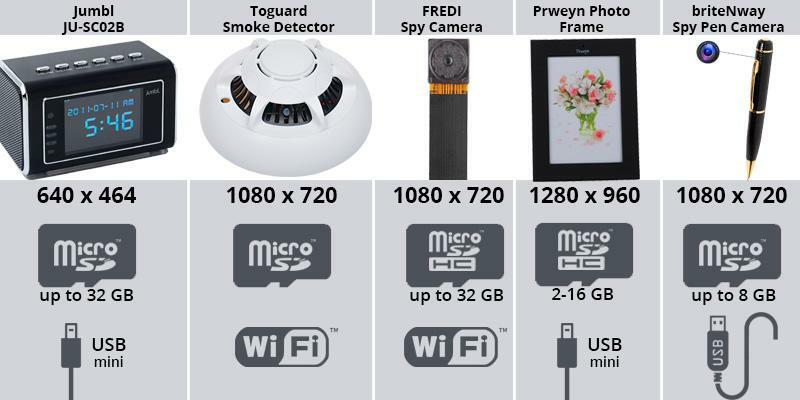 Another benefit we feel we must mention is that FREDI Mini Super Small Portable Hidden Spy Camera offers you the option to set the recorded video length from 1 to 60 minutes. Quite a useful feature. The battery in this mini spy camera is also quite capable, more so than some pricey models — 2000mAh. Having analyzed the offered features, we came to the conclusion that in a situation where hiding a camera as carefully as possible is a vital task this FREDI Mini Spy Camera is one of the best choices. Spy movies rock. Special agents and spies make us go wild year after year. Passion, courage, wit — everything we strive to be and to have is depicted by star actors in breathtaking blockbusters. So what to add to the tiny spy camera to feel like a James Bond character? What about a Bluetooth headset that offers not only hands-free speaking but also recording all your conversations? Sounds incredible but it is actually possible! At least, that's what the developer, Avi Gilor, says. According to him, the BlueCarbon™ will be able to record up to 1000 hours of you talking with your business partners, family, and friends and save it on the 16 GB MicroSD card, also stamping the call date, starting time, and the caller info. Not bad, huh? The records will be available to listening using a special mobile app. Transfer them to your phone memory or to the Dropbox if you plan on editing or transcribing the conversations on your PC. This great invention will surely be met with glee by all the spy movies fans and by businessmen. 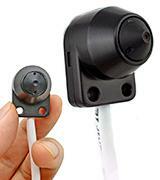 Wiseup™ Mini Hidden Camera is a great choice for an additional mini spy camera. It is disguised as a hook your guests can hang their clothes or towels on. FREDI Hd mini wifi: 3.2 oz. 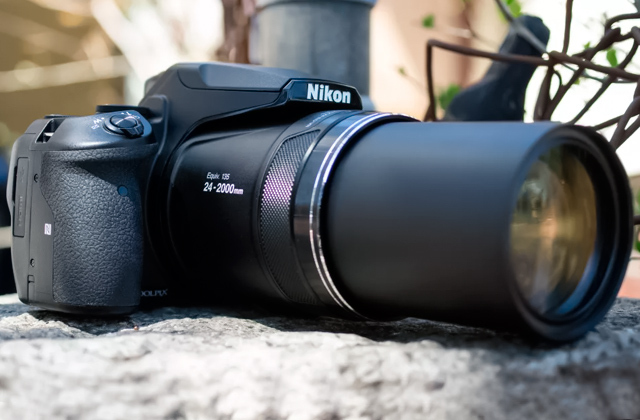 Everything that big-size cameras can do is much smaller in space and more economical. I can put SD memory card in the camera. It is very small and light! There is a charge bank in the box. It is great! Kill two birds with one stone—liven your room with a beautiful picture or a photo of your near and dear and implement a thorough surveillance in it. Be it your bedroom, guest room, study or office, even kitchen. Wherever you set this spy camera photo frame no one will suspect a thing. There is nothing more normal than a photo on the desk, on the shelf, or on the counter, no one even pays attention to them anymore. 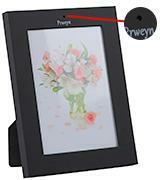 And Prweyn Spy Camera Photo Frame will offer you top-notch monitoring of everything that the sensor catches, creating not only video files but also high-quality 1280x1024 snapshots in jpeg. As for the video, the format this hidden camera uses is AVI, which is one of the most popular video formats and can be easily played by any device or converted. 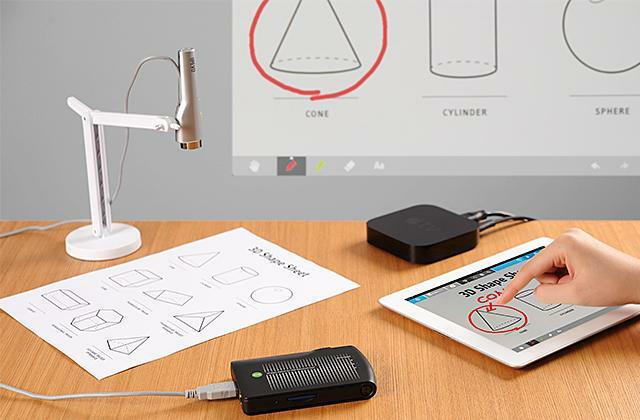 Two special card readers in the gadget provide fast and simple data reading and its transfer to the PC or laptop. 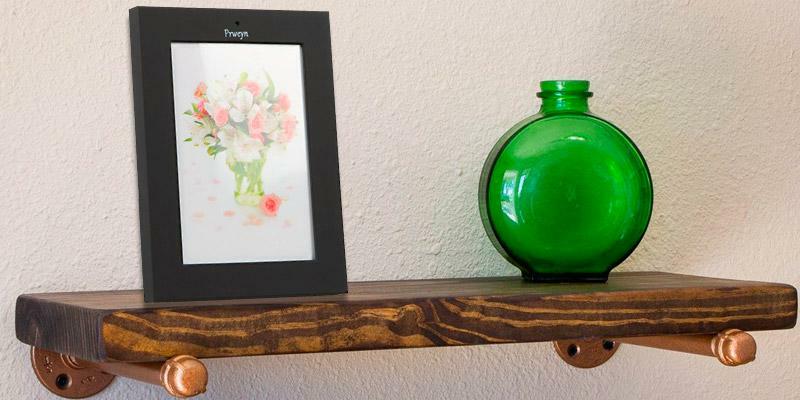 All-in-all, Prweyn Spy Camera Photo Frame is a universal choice for home and office alike. A Bird and a Spy! Before the cameras became so tiny that people could carry them around unnoticed, there was a time when the necessary spy information was delivered by homing pigeons! The lightweight time-delayed miniature cameras were hanging from the birds' necks and were making photos. Those photos the birds later delivered to their owners to be used against enemies. The technology was extensively used during First World War and, although less, during Second World War. There is information that even the CIA had a battery-powered camera developed specifically for pigeon espionage but the details are considered a classified data even now. Using birds to make photos and videos is widespread in some circles even today, although the development of affordable drones lowered this necessity. But it is still not a surprise to find a falcon carrying a camera for shots from up above. 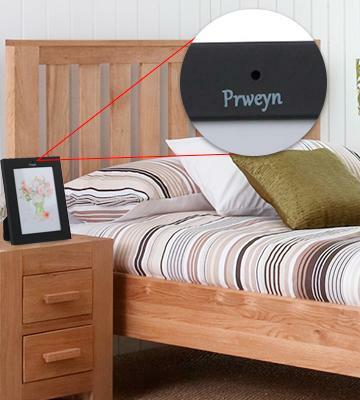 If you only need one hidden spy camera in the room but don't want the Prweyn Spy Camera Photo Frame to stick out like a sore thumb in a room completely free of other images, we suggest you set a photo there and a picture here in digital photo frames. It would look great and will be a touch your room needed to look as homie as possible. I think it is good enough as a picture frame , it touchs good and works great as a spy camera. You have a business meeting or a conference to attend and you want to record the proceedings without being noticed but the meeting is not on your territory. What to do? Here's a solution—briteNway Spy Pen Camera. 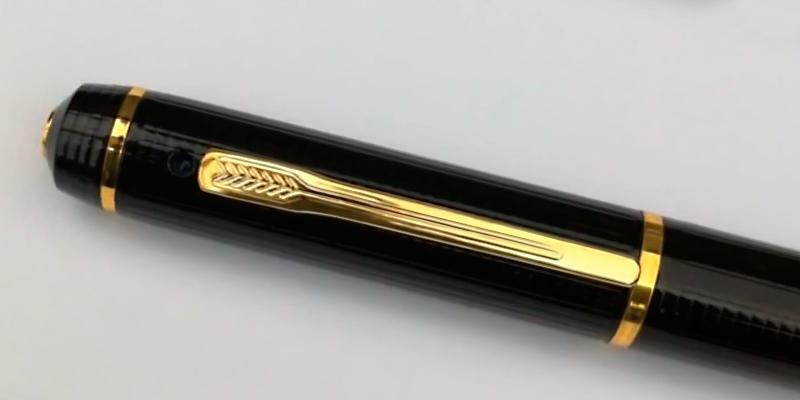 It looks like a pen (well, it is a pen, you can write with it just fine) and is completely unsuspicious. Your business partners will not be wary of you when you carry a pen in your front pocket and write with it. And you will calmly record all the proceedings for later analysis. 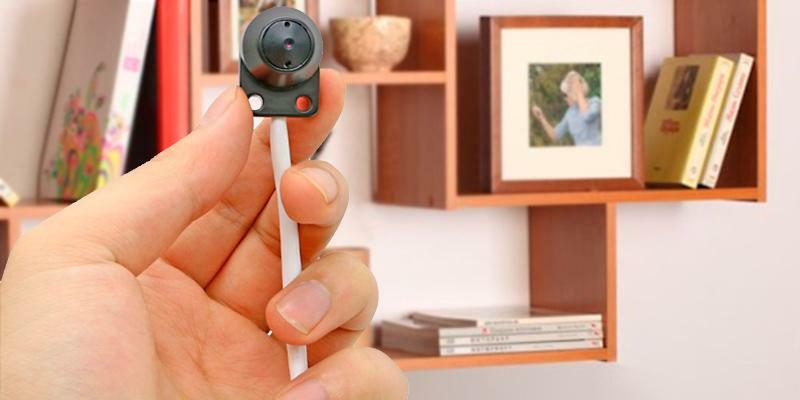 This spy camera makes both videos and photos of pretty high quality. Moreover, there is also an option to use it as a web camera! For example, to video call. A pocket clip is designed in a way for you to be able to adjust the mini spy camera pen not only to a thin pocket cloth but to your laptop lid. 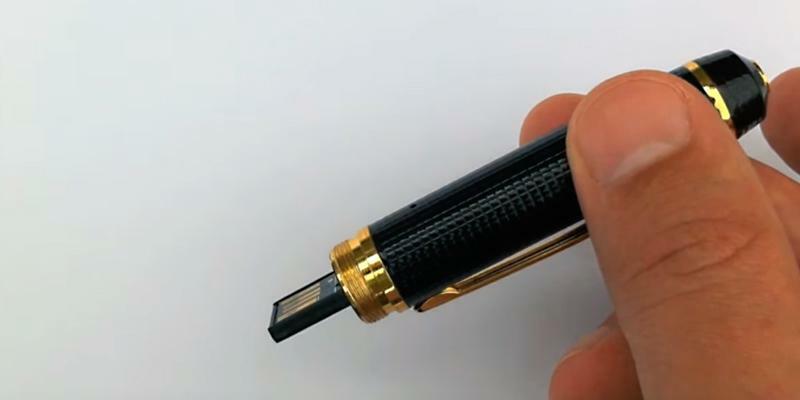 Connect the pen to the computer with a USB cord and it is ready to go. Talk away! The awesomely multifunctional spy camera. Among a variety of spying devices used during the Cold War, one looks especially unusual. It is the artificial tree stub with a bug inside developed by the U.S. military to eavesdrop on the Soviet Union radars and missile signals. 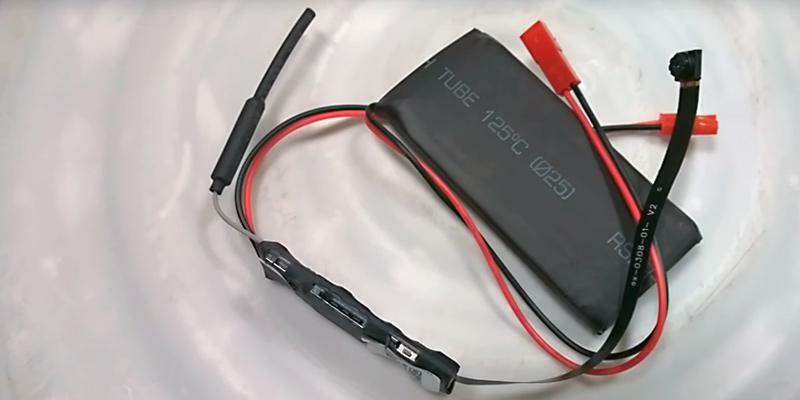 At first glance, you would never suspect anything, least of all that this stub contains the transmitter and provides information to the U.S. intelligence agencies. Furthermore, the device did not require any maintenance as it was equipped with a solar panel for recharging. Self-recharging unit transmitted the data to the satellite without interference. This way, without anyone coming near it, the stub spy was not discovered for quite some time. It is hinted that the KGB managed to find this spy only with the help from some agents abroad. Kingston Digital Micro SD Flash Card is a set of two Class 4 MicroSD cards, 8 GB each. This set will go well with the briteNway Spy Pen Camera and will provide more storage space. FREDI Hd mini wifi: 2.6 in. It comes with a built in SD card unlike most products on the market so that is excellent! 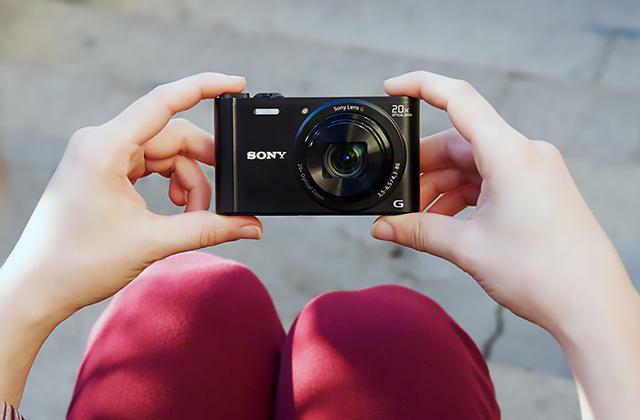 For such a small camera, it produces clear video, and the audio quality is also just as good too. One of the greatest achievements of modern technologies is a system of a concealed surveillance. 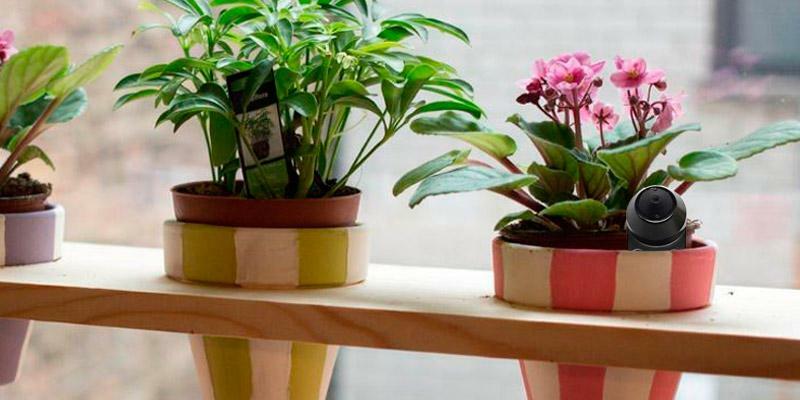 Today you can hide a spy camera in any object or on any surface of your home and office, quite literally. And with this variety of options, hidden cameras are often created not only to control the safety of your valuables but also to watch small children and their nannies, pets, etc. 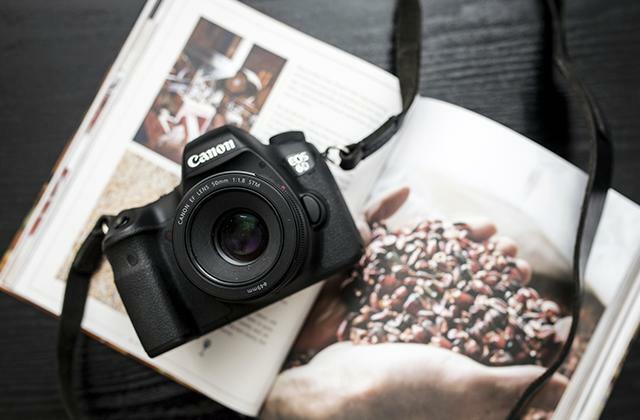 Here in this review, we would like to search through the best models of spy cameras and highlight their key peculiarities, those you should pay attention to when choosing the hidden camera. If hiding a camera is not your highest priority and you need to monitor several rooms simultaneously, we recommend you to go through our review on security cameras. Two main differences tell apart modern hidden cameras. There are cameras without a disguised case and those pre-installed in some object. Buying a bare spy camera, you can decide for yourself where you mount it, be it in a household appliance housing, furniture, any interior element. Or you can settle for the camera already built in some object that you can simply place in a room. The latter tend to vary majorly, from alarm clocks and smoke detectors to coat hooks, your kid's stuffed animals, etc. The level of technology allows designers to go wild with their imagination, so much that you can find even body worn cameras like those hidden in pens, for example. No one will suspect you have a security camera in your home, much less on your body. Fun, right? The optics is unquestionably the most important part in any camera, spy cameras included. 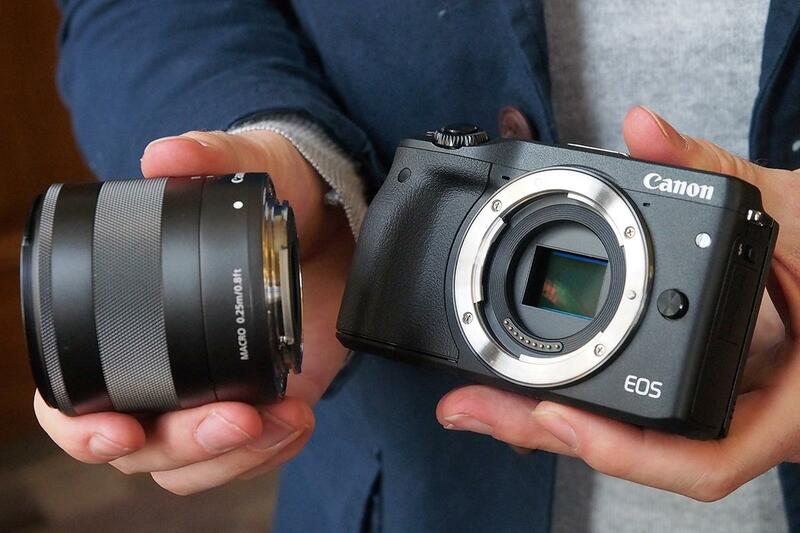 Usually, the manufacturers use CMOS sensors in these cameras. 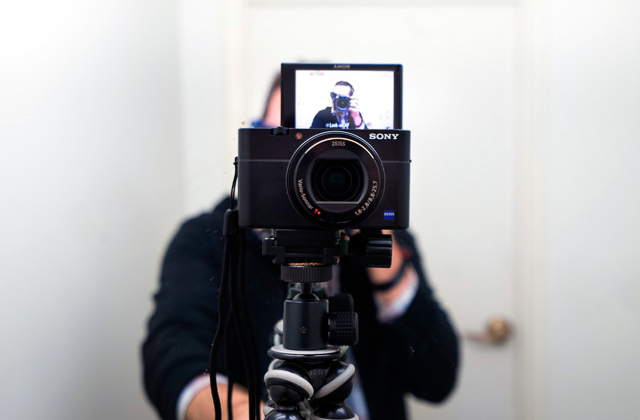 The recording quality is represented by the resolution of the video—the higher the resolution is, the more detailed and clear the image you will receive. At the same time, the higher quality video takes more of the storage space so mind it when you make a decision. 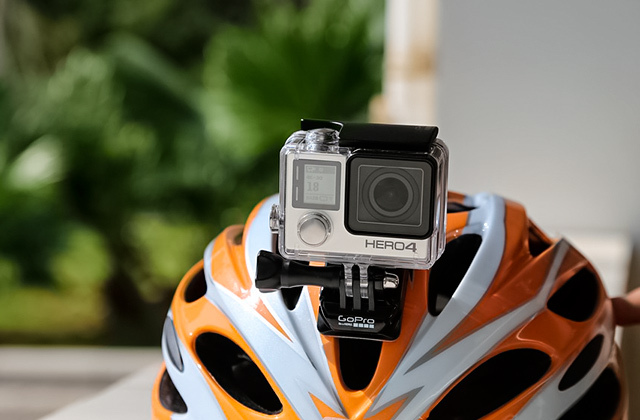 Also, pay attention to the viewing angle as it will affect how much space the camera will be able to "see" and, in some cases, will hint you to where you should place the hidden camera for the best results. Cutting-edge spy cameras record video and audio in a wide range of formats; go through the list to see if you are familiar with them and if your PC will recognize the files. 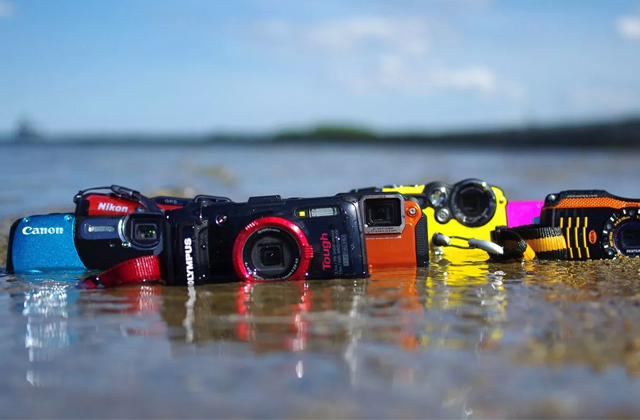 Although in most cases the cameras use general video formats like AVI or MP4. More often than not hidden cameras save the recorded files to the removable memory card so check the maximum card capacity of the device before purchasing and think about how often you intend on changing the card or cleaning the data. If you think about monitoring your rooms remotely with your smartphone or tablet, this option is also available in some models, it only needs a Wi-Fi compatibility and the specific app (note that the app must be compatible with your smartphone/tablet). Lastly, the option to transfer the data to a PC via the USB cord is also pretty common. First of all, we would like to point out that there are spy cameras with the motion detection feature. Why would you need those? To save the storage space, for one. With a motion detection, you can set the hidden camera to start recording only when there is something or someone moving in the room. You don't really need the records of your place just being still and silent, do you? Next, the built-in microphone will enable recording not only video but also sound. 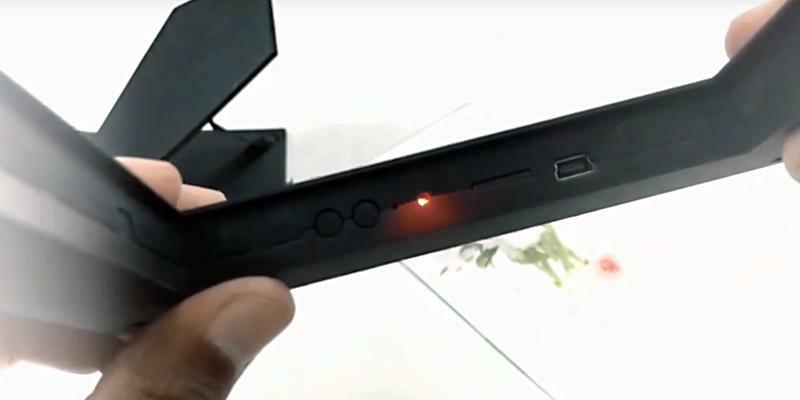 The infra-red sensor will help record in darkness, and some more sophisticated models feature a display for you to watch the recorded video right on the spot without connecting to your PC. These devices can have headphones outputs, too. Sometimes the spy cameras can not only record video but also take single shots, and some can be used as web cameras. The options vary greatly. Finally, when you think about placing the hidden camera, the important thing to take into account is, of course, the power supply. The battery-powered spy cameras are truly convenient from this point of view but pay attention to the time of autonomous recording. These are the main aspects to think about when you decide on your hidden cameras. 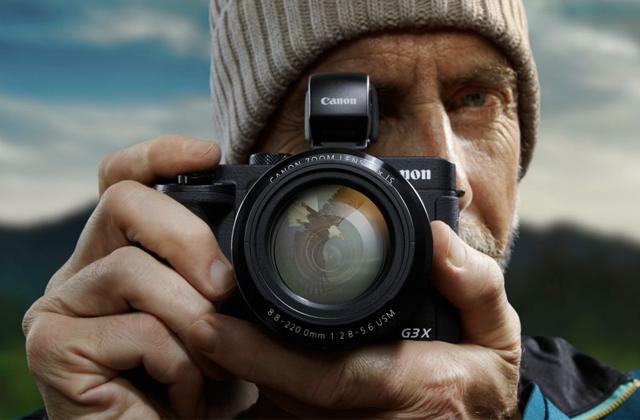 Following is the review of 5 best models in our opinion. The models are of different classes and price ranges so we hope you can find the one that fits your needs. 1. HOW TO CHOOSE A HIDDEN CAMERA, BRICK HOUSE SECURITY. May 9, 2013. 2. Scott Young Choosing the Right Hidden Camera or Spy Camera, Streetdirectory. 3. 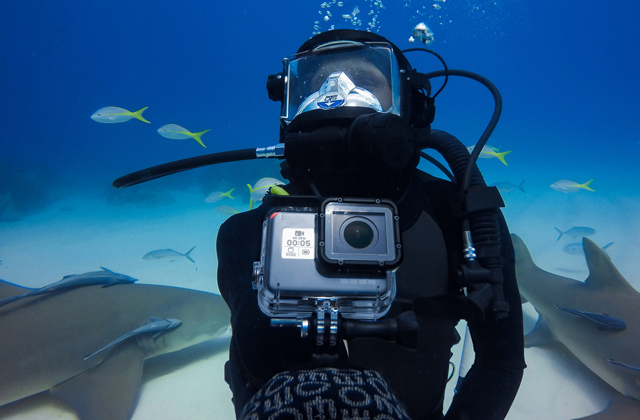 5 Essential Tips for Choosing a Hidden Camera for Your Business, SUPER CIRCUITS. March 14, 2014. 4. Kim Zetter Tools of Tradecraft: More Spy Gear From the CIA, Others, Wired. 6. Anwesha How to Choose the Best Spy Cams, Techulator. January 9, 2015.